Who doesn’t want their site to generate more traffic, be easily discover able and also have the best content which indulges the readers or the customers who visit these sites? To gain such amount of traffic, which may be organic or inorganic, makes the website a more profitable platform to generate income. It is a known fact that in order to generate more indulging content you definitely need the specified keywords which can help you to trigger the right set of words in the search engine and make your site rank higher in the Google searches. Keywords are considered to be an integral part of the Search engine optimization of the content provided in the specified websites. But there is a huge competition between several keywords whose use can definitely not help you with gaining a higher place in the search engine results. So we also need to check the ranking of the keywords in bulk and for which there are certain tools in the market. These are no need to fret if you didn’t know about them yet because we have the perfect solution for you. In this article, we will provide you with the best and top ranking bulk keyword rank checkers in the whole market which is not only efficient in completing their assigned task but also provides the best result for the user which is, no doubt, helpful for both the users and the business owners. We will also provide you with the keen and detailed information about the top ranking bulk keywords rank checkers and also illustrate the working via steps which will result in the proper and clear understanding of the use. So without taking much of your time, we present you with the best and the top ranking bulk keywords rank checkers in the market which leaves no doubt in providing the best and efficient results. It is considered to be the best and the mostly used bulk keywords rank checker in the whole marked due to its effective results and amazing performance in performing the respective task. 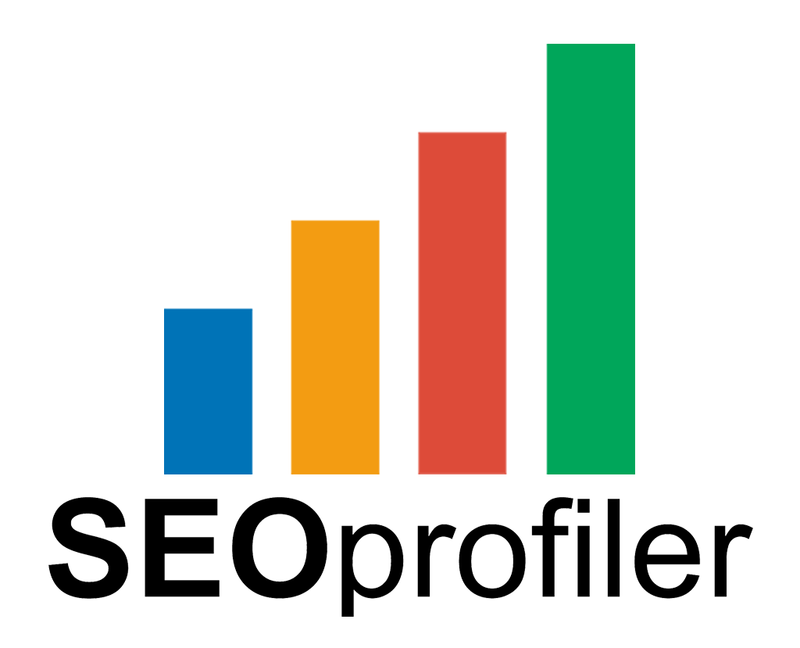 SEOprofiler is an excellent piece of software which extremely easy to use for any person who is rookie in the field of search engine optimization and helping even at the beginning of the careers. It contains a highly working google analytics as the backbone to accomplish the required tasks but also contains several other tools as its support. This amazing Bulk Keyword Rank Checkers keeps the absolute record of the competitor’s activities over the internet and filter the possible keywords or their post and also checks the rank of those keywords which helps them to rank higher in the search engine. This provides you the ideas or the keywords around which you can generate a whole new content which plays an integral part in making your site rank higher and also helps you to check even the rank of the specified keywords in the content. All these scarce and high ranked keywords serve as a bling for your site and provide your site a higher rank in the Search engine. This one of the most efficient and less sought out or used Bulk Keyword Rank Checker in the whole market which not only provides you with the best Bulk Keyword Rank research that is helpful in becoming more discoverable over the search engine. Woorank Bulk Keyword Rank Checker provides a service to add the competitor’s site URLs so that you can easily compare the high ranking keywords from your site with your competition and generate strategies after that to make sure you remain ahead of the curve. The different features and algorithms of the Woorank Bulk Keyword Rank Checker also provide you with the knowledge about your website’s current ranking and assists you by providing the proper guidelines for choosing the right high ranking words and also have weekly or daily basis report to keep in mind the progress of your work. This amazing and useful software is considered to be one of the best and widely used software for the Bulk Keyword Rank Checkers in the whole competitive market. As we know that the right customers can only be reached only when we use the right type of keywords with a higher ranking that contributes to gaining the most traffic for the website. The Google keyword planner is an amazing Bulk Keyword Rank Checker which helps to generate a wide range of acclaimed and high ranked keywords on the internet market through which the content becomes more indulging and discover able at the same time. Google keyword planner was initially called the Google keyword tool or the Google keyword estimator and its basic job is to generate the specified keywords according to the trends which are well ranked in the search engine. The drawback of the Google keyword planner is that it provides the same keywords to all the users hence sometimes the keywords you get can have a high range of competition over the internet. As search engine optimization is the most integral and useful part of the site ranking and management in google search engine, it is clear that with the best tools to check the rank of the selected keywords for the content you can easily optimize your site and make it rank higher in the google search engine to generate a large amount of organic traffic. So here are top 3 and really some of the best bulk keyword rank checkers in the whole market which provide the most efficient result for the user. I hope you will love this article because of the useful and informative content provided in it which can help you to choose the best bulk keyword rank checker in the market. I am definite that all the knowledgeable and updated pieces of information provided in this article will help you to erase all the possible doubts in your mind but if there is anything which is still not cleared yet then there is no need to worry about because you can easily ask us anything you need to know about without hesitation. We will be really obliged to help you. Till then happy learning to you and stay tuned.